BitTorrent and µTorrent Now Accept TRON [TRX], Binance Coin [BNB], and Bitcoin [BTC] for its Pro & Ads Free Products. Today the world’s most popular Peer-to-Peer communications products and protocol, BitTorrent and µTorrent have announced that customers can purchase its Ads Free and Pro products using TRX, BTC, and BNB. 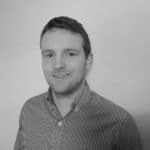 The announcement came via Tron’s Medium blog. 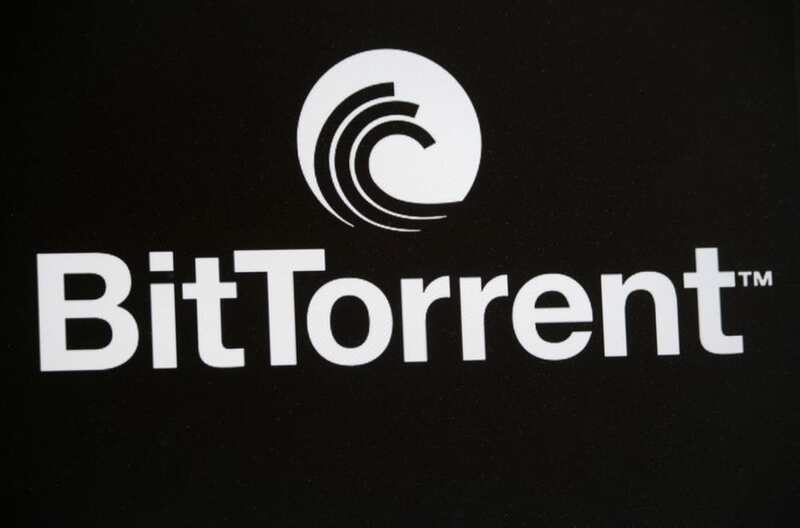 Now holders of these leading cryptos can purchase their subscriptions of µTorrent or BitTorrent products, including Pro and Ads Free for Windows. Pro includes anti-malware and anti-virus screening, playability in HD, and file converting. To learn more users can visit bittorrent.com or utorrent.com. BitTorrent does not currently support other top 5 cryptocurrencies by market cap, but this may change in the future.